Ambush Visual Supply is an awesome Buenos Aires based Visual & Digital Agency. 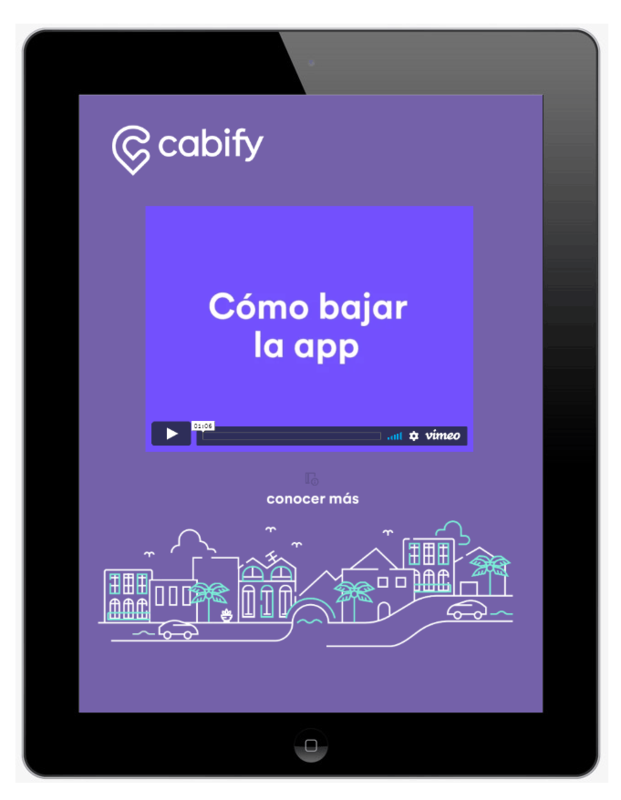 They need a technological partner to help them build to create a user engagement app for Cabify Argentina at Feria Masticar. 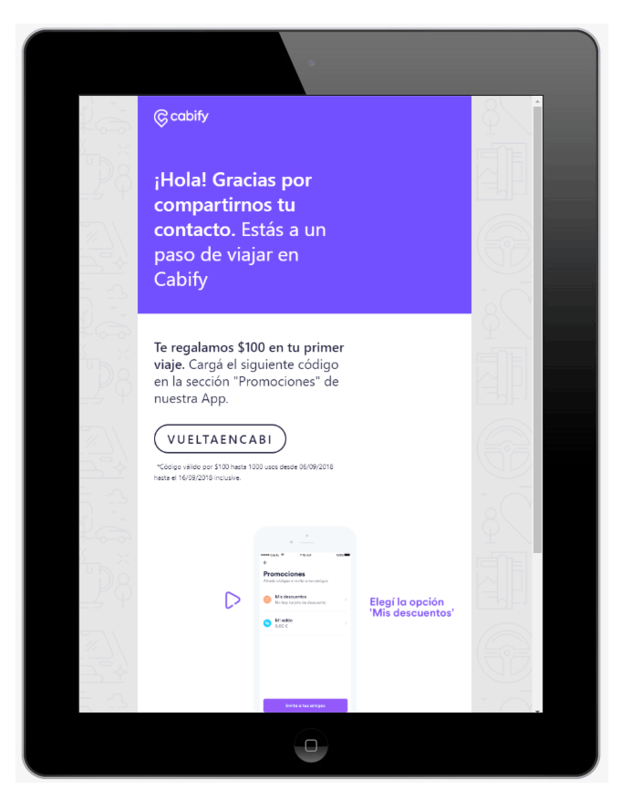 For accomplish this, they need a Web View App to manage all workflow process to register and send email information to user about the Cabify App. 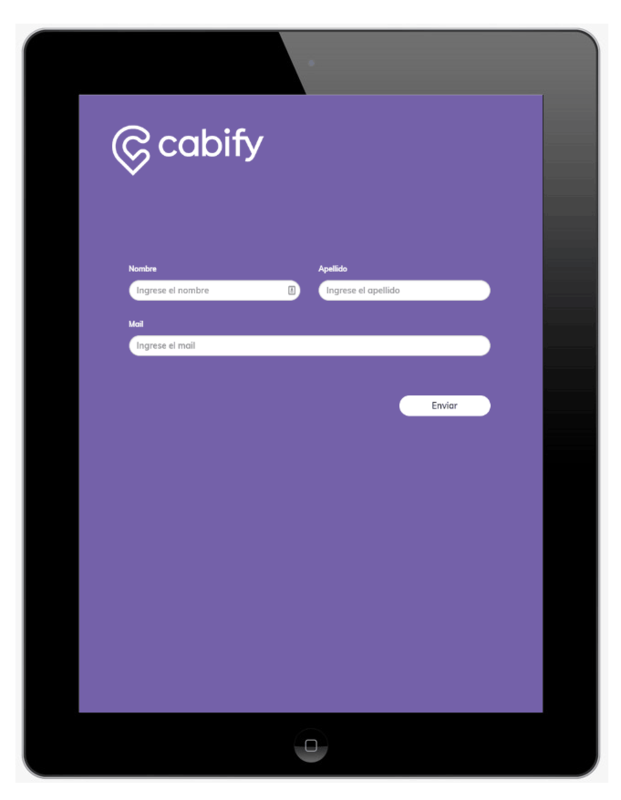 Working for over 1 week, many users are enjoying Cabify rides thanks to this app.